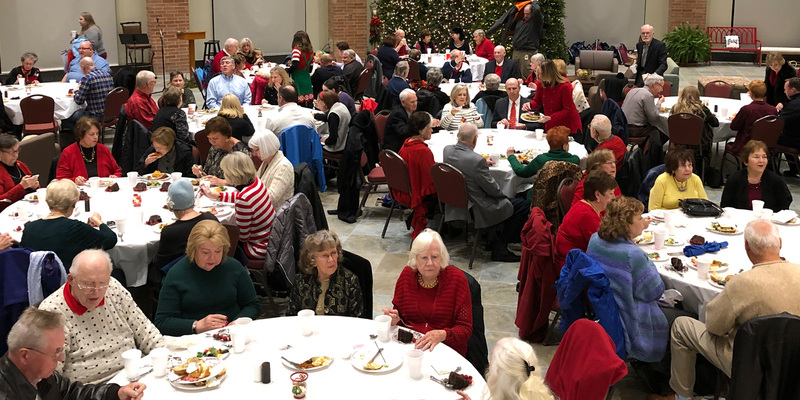 Boomers and Seniors are invited to be part of Senior Adult Ministry's 2014 retreats held at Springhill Conference Center on Renner Road in Richardson. 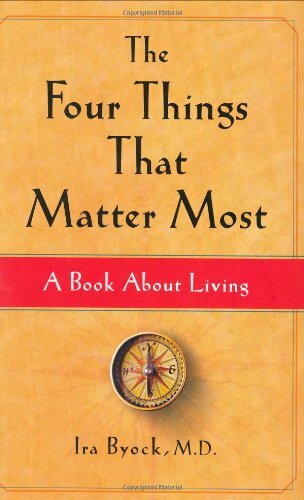 The retreats will use the book, The Four Things That Matter Most, written by Dr. Ira Byock, as their theme. We begin at 8:30 am with Danish and coffee and end by 2:00 pm. Lunch will be provided. Cost is $10 per person. Through each retreat we will lift up the church wide emphasis on A Year of Gratitude. Sign up is available in the Shawver Welcome Center, the church office, and at the Gathering on January 13. Each retreat is limited to fifty people. Books will be available for purchase in early January.